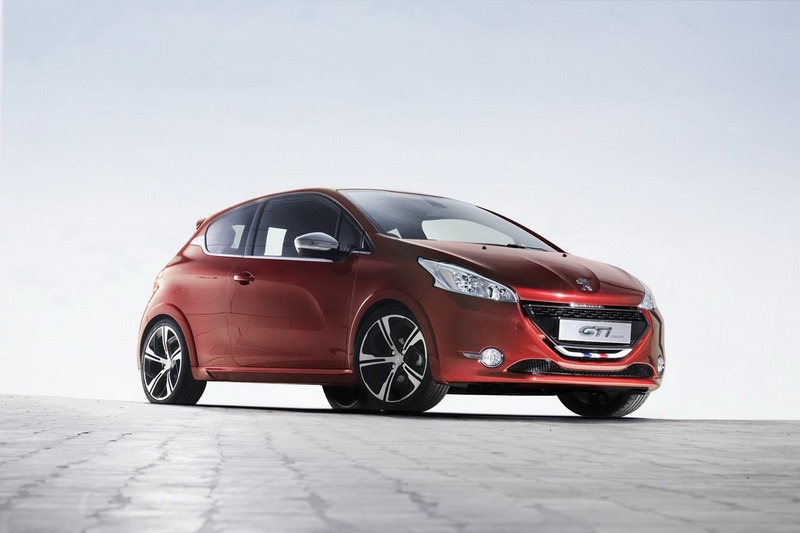 Peugeot decided to release photos and details on the new 208 GTi Concept, a model which will hit the stage of Geneva Motor Show next month. 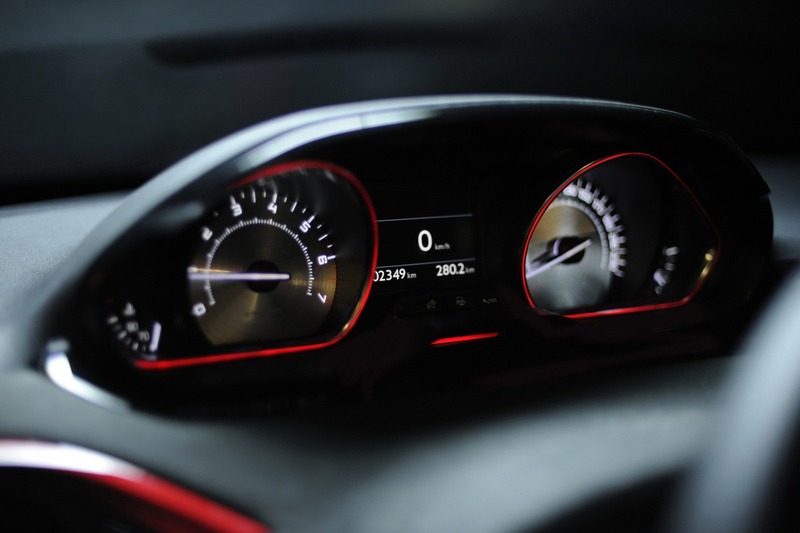 The new prototype previews the production variant of the next-generation 208 supermini. The concept model is based on the three-door version and gets several futuristic design elements such as new front and rear optical blocks, large five-spoke alloy wheels, side skirts and a roof spoiler. 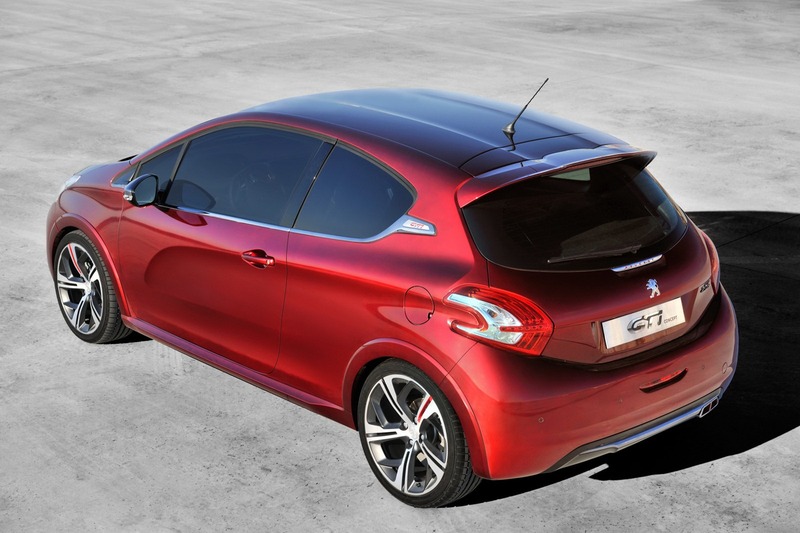 The French car maker would have no problems to adopt these styling tweaks on the production model but is hard to believe this as the base price would get too high for the model’s segment of customers. 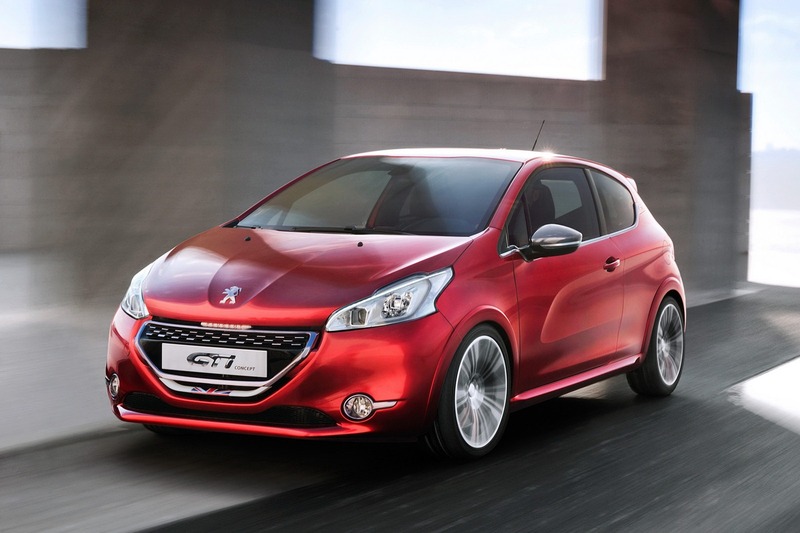 Under the bonnet, the Peugeot 208 GTi Concept gets a 1.6-liter four-cylinder unit borrowed from the RCZ Coupe. The turbocharged unit delivers 200 horses at 5,000 rpm and 254 Nm of torque being linked to a six-speed manual transmission and a front-wheel drive system. 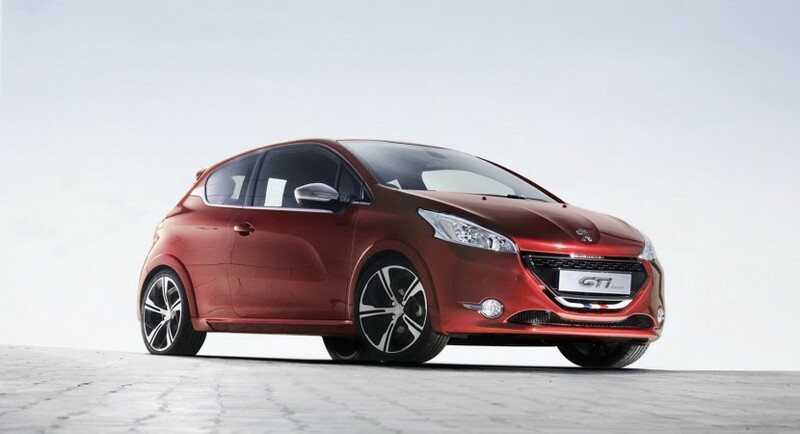 Peugeot denied telling us when the next-gen 208 will be unveiled but we strongly think that the French model will debut later this year at the Paris Motor Show.